Wolf Adara Mattress. Replacement for Simmons Beautyrest Adamasville. Home → Childs Mattress → Wolf Adara Mattress. Replacement for Simmons Beautyrest Adamasville. We purchased the Simmons Beautyrest Adamsville Plush mattress (from you) for our son a couple of years ago. It was a great purchase based on your recommendation – thank you so much! 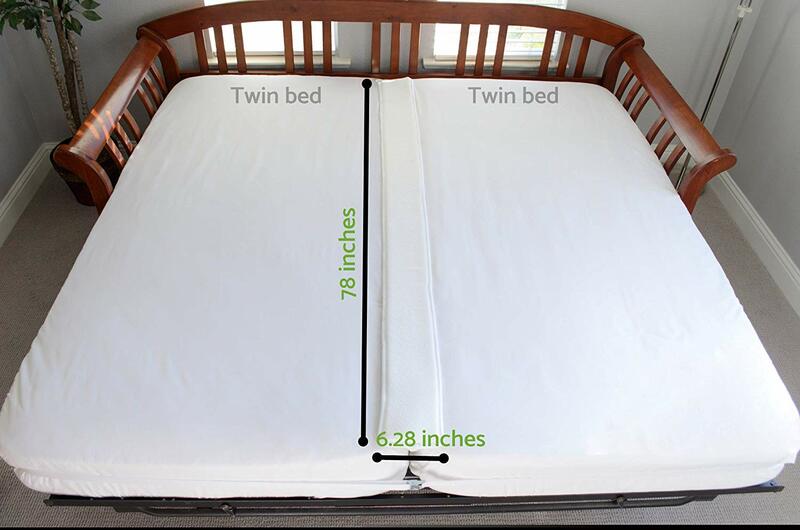 Our daughter just turned 2 and is climbing out of her crib so it’s time… We just bought a full size bed and now we need to find the right mattress. Is the Adamsville Plush still available? I welcome any recommendations. Ideally, we are seeking a quality (yet affordable) mattress that will last a long time. The Adamsville was a favorite of mine to recommend for children, for a number of reasons. The individually pocketed coil unit maintains the natural alignment of the spine. This particular mattress contained none of the harmful memory foam, which off gasses the chemicals from which it’s made. And, it was a well made mattress at a reasonable price. The Beautyrest line has changed a couple of times, since then. Today, each and every model of their’s contains memory foam. I am pleased to have found a wonderful alternative that I can recommend for all the same reasons. Made by a very old, (Since 1873), family owned, (Same family since then), manufacturer…out in the Mid-West. Not only do they have a mattress with the same coil unit as the Beautyrest…and not only does it not have memory foam…but he upholstery is all natural latex, which is far superior to poly foam in the Adamsville. All-Natural Latex has been thee best upholstery material for the last 100 years. Your daughter will love it and you will like the price, which is kept low due to a cost efficient FedEx delivery to the door. Wolf is the brand and Adara is the model name. Delivery is free and there’s no sales tax. You can order this on-line.